Today the fabulous Christine Okken has a great tutorial on SCS using the TCP Basic Pop Up die. If you haven't used this simple die and are still using that craft knife and ruler, put it down and check out this super easy die HERE. How fun is that? I stamped the sentiment on some card stock and used my Spellbinders oval die to cut it out and place it on the top back pop up. I then layered some butterflies throughout and added a panel on the bottom that can be written on. The Happy Birthday sentiment is from the Simply Said set. The patterned paper is busy enough that I wanted to keep it fairly simple, yet cheery enough for a birthday. If you would like to see a video tutorial on how to use this die, be sure to head over to SCS and check out Christine's tutorial. Super cute! Thanks for stopping in and make it a great Wednesday! 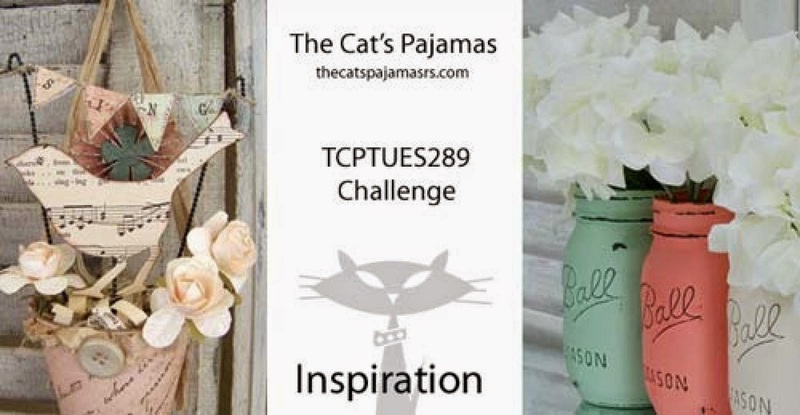 It's time for a new TCP Challenge and this time it is an inspiration and color challenge. Both are so pretty, shabby chic, and beautiful. For my card, I went down the road of shabby chic-ish as this not my usual style and a bit out of my comfort zone. But I still like how it turned out. For this card, I used some fun patterned paper from MME's Miss Caroline Collection. Using TCP's The Birds die, I ran that over some music patterned paper and used the excess birds to place elsewhere on the card such as on the banner and the sunflower. And speaking of that, those were made using the Bitty Banner die set and the Sunflower Rosette die. The banners were layered over some pink twine, while the sunflower was layered over the Leaf Scroll die and some May Arts twine. The sentiment is from the Simply Said set which was stamped and fishtailed. Now what inspires you with the above photo? Don't forget to link your creation! Thanks for stopping by and taking a peek! I wanted to pop in to share with you all a card made with the ever so fun Cas-ual Friday's tongue and cheek set of WTF. If you know me, I love humor and a set like this is perfect for my personality and would only be fitting to send a card made with such. 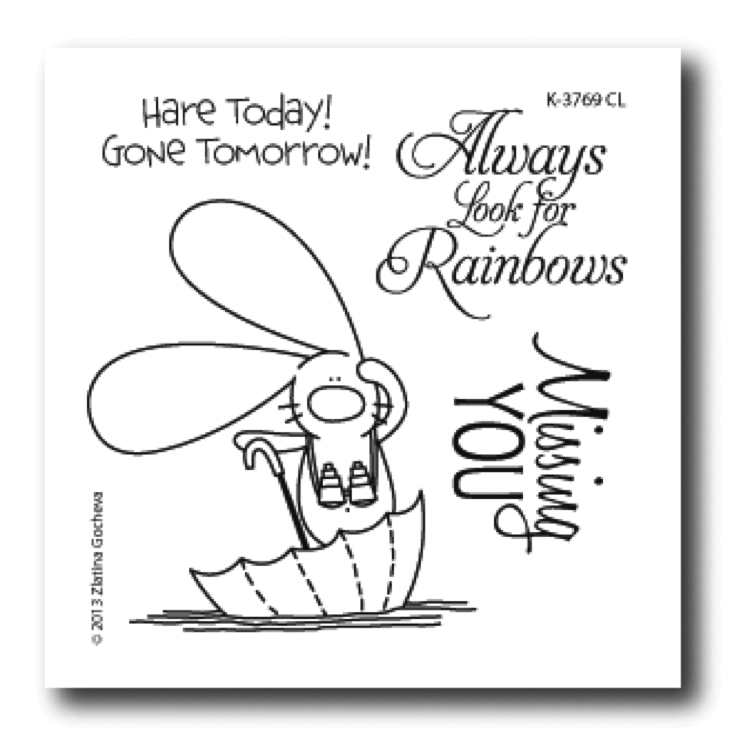 This set has so many fun sentiments to match the main sentiment. I started with white card stock base and used some embossed card stock from Bazzill for the bottom panel. Using some decorative scissors, I cut the bottom of the embossed panel. The lines and sentiment were stamped on the main card while the WTF was popped up over some twine and a crochet flower. Some rhinestones finished the look. CAS for today and hope you all have a great Monday. And hopefully you won't have to say WTF today! ;) Thanks so much for stopping by today. There is a new sketch over at the Friday Sketch Challenge. I decided to ink up a glamorous image from Rick St. Dennis and create a simple, yet elegant card for a friend. Don't look at the poor photography, but I have lent out my camera and my phone is it for now. :) The image was colored with Copics and popped over some purple cardstock and patterend paper from Webster's Pages. I added some border stickers and sentiment from SRM Stickers while the card was completed with some Prima mini flourishes and random rhinestones. Super easy and fun sketch to be able to play along. Link up your project for a chance to win some fun digis! Thanks for popping in! This week certainly flew by and it's time for the weekend. Not that I am complaining by any means! Since it is Friday, it's time for a Your Next Stamp Friday Fun Project. I kept this card CAS and couldn't resist using the adorable bike die from the cute bike and kite set. I also included balloons from the new mini balloon die set with some divine twine to attach to the bike basket. Some mini flowers and gumdrops completed the look while the sentiment is from the Whatnot Sentiments Four collection. Short and sweet today, but you are still appreciated for stopping by. Have a fantastic weekend! A quick pop in to share a card I made today. I had a chance to play along in two challenges today- Paper Smooches Sparks challenge and the Sweet Sunday Sketch. I thought I would take the opportunity to ink up the cute set of Chubby Chums that I have had for so long! I thought they would never see ink. Using Memento Black ink to stamp the chick with, I then colored her in with Copics. She was fussy cut out before being popped up over the tag which is the stitched tag die from PS as well. The sentiment was put over and some ribbon was added to the tag. This set is too cute and I will definitely have to ink it up more! That is it for me today. Thanks for stopping by! Have a great Thursday. It's Feature Day with Your Next Stamp! This months feature challenge to the DT is to make a shaped/non-A2 card. How fun is that?! For my card, I decided to go with a 3x3 gift card for my idea of having a "bottle cap" as the front while using the new release set of For The Boys as the main image. I made a rosette to be the end of the bottle cap and using my pinking scissors to make the points. Cutting out a circle for the top, I glued it together and added it to the top of the card. The patterned paper is from EP's Time and Season collection. Once the image was stamped and colored with Copics, I used the coordinating die set to cut it and pop it on top of the circle. For the "foam" I used Liquid Applique for some dimension and cut out the sentiment using the YNS 3D Banner die set and popped that up as well. This will certainly be a perfect addition to a masculine birthday gift and one who would enjoy a beer day! 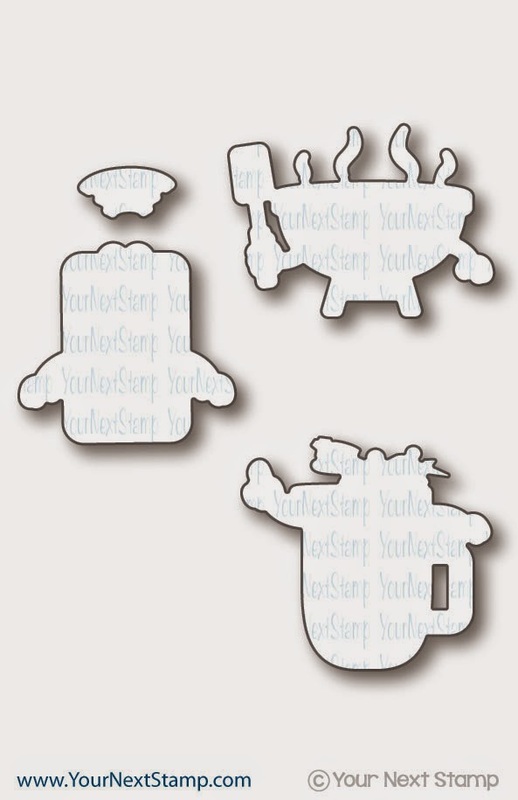 :) Be sure to stop by the YNS Blog to comment and get a chance to win a stamp set of your choice. Thanks for stopping by here and have a great Wednesday! Today is a special blog hop that Christy from Tiddly Inks graciously put together to share some creations of those of us who were runner ups in her last DT call. These ladies are talented and I do hope you all stop by the Tiddly Inks blog to take a peek into each crafter's blog to see their beautiful project. For my CAS card, I am using the adorable image of My Beach Boy colored with Copics and cut out using both the plain circles and stitched circle dies from YNS. The patterned paper is one I found in my stash from Imaginise. The image is popped up while the sentiment and stitching design are from SRM Stickers. 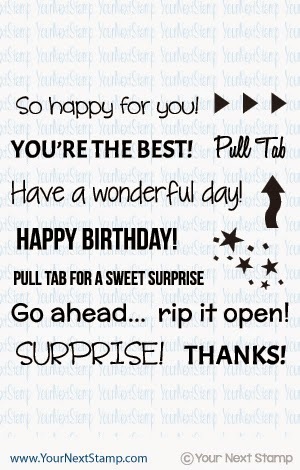 Those make for fun and quick sentiments or designs on your project. Thanks for taking a peek in and thank you to Christy for this fun hop! Have a great Monday. It is time to dare the DT once again with Your Next Stamp! This dare is to make a card or project using a feminine theme. Normally, this would be so simple and perfect, but the set I am using for it, made it a little more difficult! I am using the new release set of For the Boys. 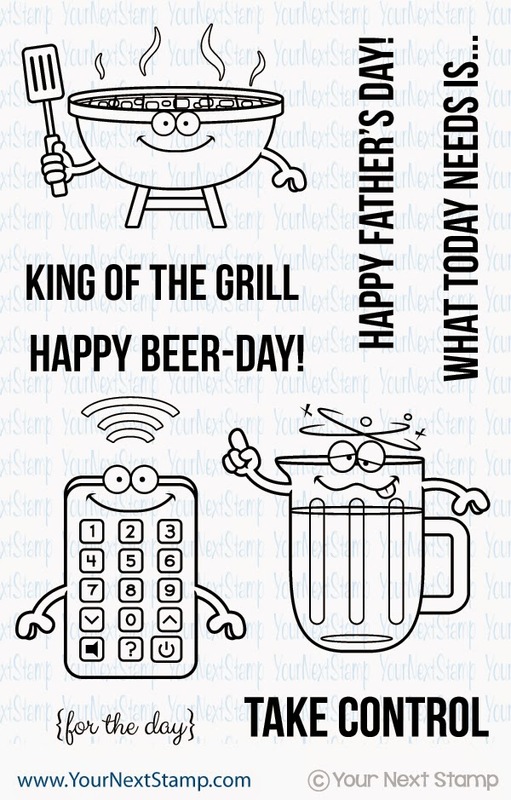 Such a perfect set for Father's Day or special masculine day, but that much harder for a feminine card. I decided to make it feminine by using the remote control image and making it pinkish. The patterned paper is from Basic Grey's What's Up collection and I popped up the image. The sketch is the newest sketch challenge on the YNS challenge blog and it's a fun one. 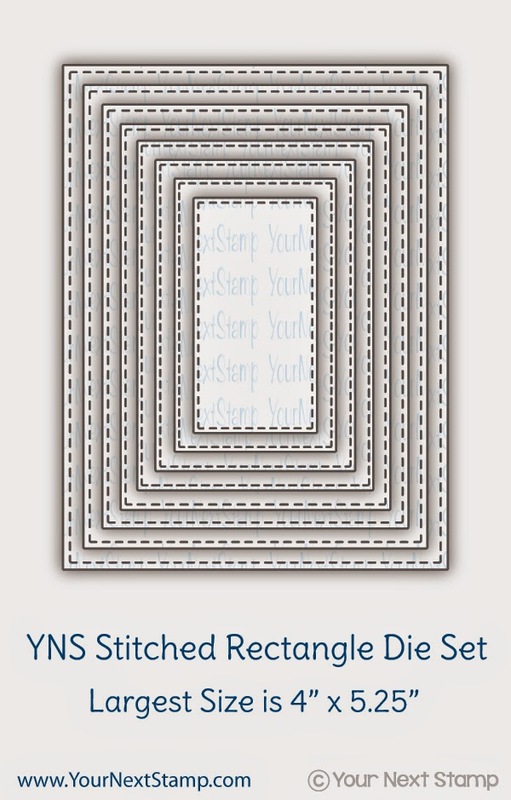 You can see that not matter which fun set you choose from YNS, it is versatile! Thanks for stopping by and be sure to stop over at the YNS blog to see the other fabulous creations the DT put together. Have a great weekend! It is amazing that it's time once again for a new release with Your Next Stamp! That just shows how fast time is flying by, but fantastic for you to enjoy some more fun stamps and dies being released! 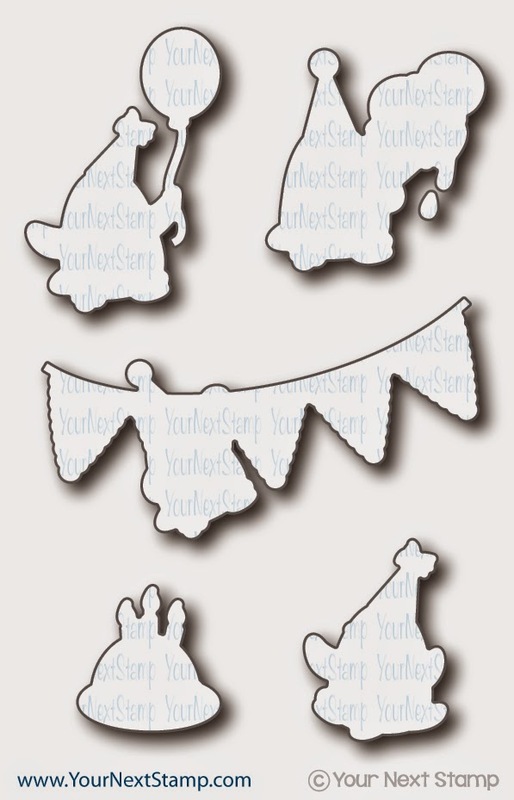 My first project to share is using the new set called Tear Away Sentiments 2. These are a perfect match to the tear away dies YNS carries. This is a gift card holder made using my Copic airbrush system to recreate the colors from the gift card. I assure you that the colors are actually quite vibrant and really does look fun IRL. :) Once the tab is torn away, you can pull out the slip that holds the gift card. 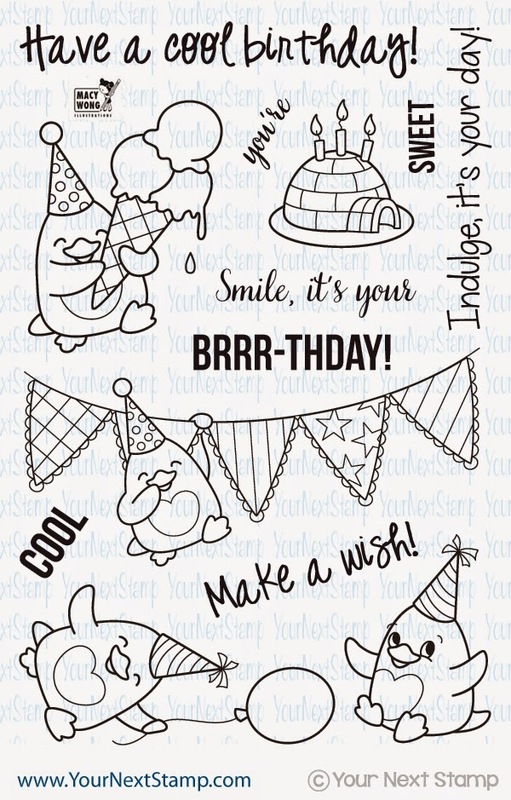 For my second project, my card features the new darling Waddles set of Happy Brrr-thday. 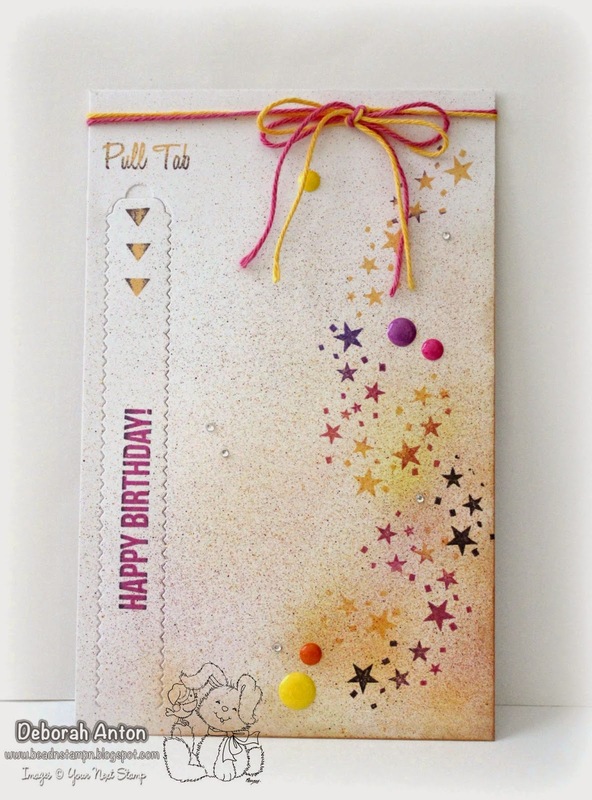 A simple CAS card using the new large bookmark dies and the super fun stitched rectangle dies. The image is colored in with Copics, cut out with the coordinating die set, and popped up. 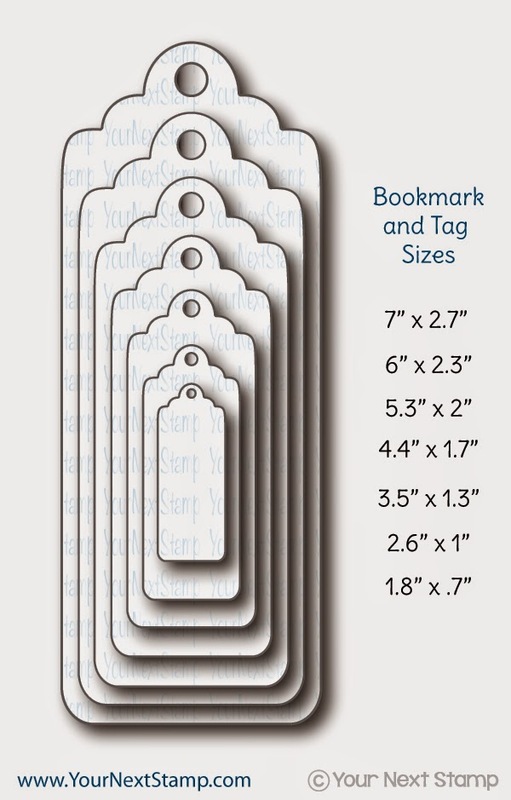 The bookmark accent was finished with some ribbon and a button while the sentiment was stamped directly onto the panel. Be sure to leave a comment before you leave for your chance to win a $20 gift certificate to YNS. Thanks for hopping by! I am excited to participate in my first challenge on the TCP design team. 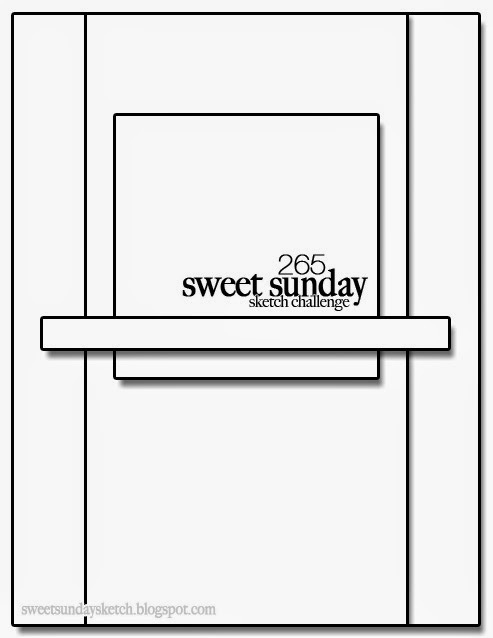 Challenge 288 is a color challenge and a fun combination too that the wonderful Wendy McGaffey chose. If you are looking for the YNS April release sneak peek, click HERE. I am just in love with the fun wavy stitched border die released last month and find myself gravitating to it often. For this, I used it for the water, while I colored the image with Copics and cut it out minus the drawn water on the stamp. I also added another spot on the umbrella for the red color, but you can't really see it due to the position of the image I placed it at. I wanted the umbrella to be the rainbow he is looking for. The image is popped up while the sentiment is stamped directly onto the base panel. The card was completed with a few enamel dots. 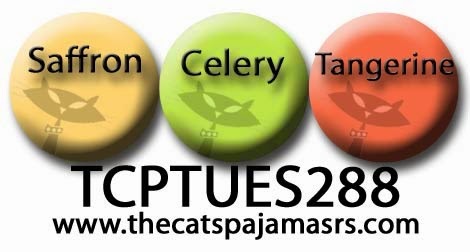 Be sure to stop by over at the TCP blog for more color inspiration by the other fabulous Kitties! Use TCPTUES288 as your keyword when uploading. Thanks for stopping by to take a peek! 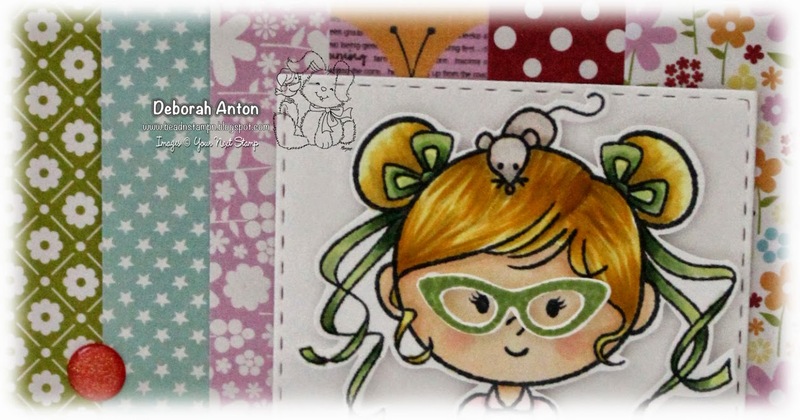 Are you ready for more cuteness for this months new release with Your Next Stamp?! Today begins the sneeky peeks and you will not be disappointed! For my peek, I am using the new set called Waddles Happy Brrrthday. Isn't it just so fun and cute?! I have combined this set with not only the coordinating die set for the stamps, but also some other fun new releasing dies - Stitched Rectangles and Mini Balloon trio. The patterned paper used is from AC while the images were stamped on Neenah card stock, colored with Copics, and cut out. I added some of the mini balloons throughout, popped up with the the other images over the stitched rectangle panel. The sentiment was stamped directly onto the panel. There is much more cuteness and fun sneaks over at the YNS Blog. Be sure to stop and take a look! Thanks for taking a look here and don't miss out on the fun new release blog hop tomorrow! It is Friday, so that means it is time for another Your Next Stamp Fun Project. For my card, I am using the super darling set of Little Peanut. The image was paper pieced and I opted to try and give it a different look of the umbrella to be partial when stamped on the card stock. The baby and umbrella was colored in with Copics and the layout is the current YNS sketch on the challenge blog. The patterned paper is from Doodlebug & Co while the scallop circle is the YNS scallop circle die topped with a paper flower. I scored the edges and finished it off with a few pearls and sentiment. Be sure to stop by the YNS blog to see all the fun projects from the DT. Thanks for stopping by and taking a peek here. I love your visits!